Ute liners are ideal when carrying sand, gravel and loads of rubbish. Protect your ute back from damage when carrying tools, equipment, fuel drums, machinery etc. They are economically priced and easy to fit. These ute liners are excellent quality and will protect your vehicle and increase the resale value! 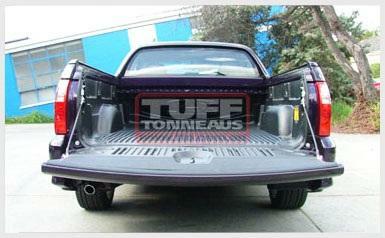 This ute liner also includes a tailgate liner. Please check with us to see if there is a ute liner to suit your particular model.